1. Did you experience more difficulty writing one or the other, or did you like writing in one form more? How much of the novel did you write in chronological order, and how much did you jump around? 2. Was this how you always envisioned the book or did it change as you wrote it? 3. What was the most surprising thing you learned in creating your characters? 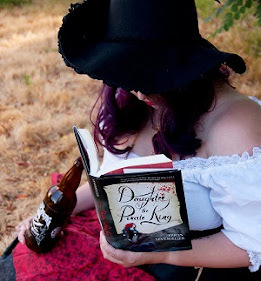 Which of your characters do you most identify with, and why? 4. What gave you the idea for SADIE? 5. Do you have a favorite scene, quote, or moment from Sadie? 6. If you could tell your younger writing self-anything, what would it be? 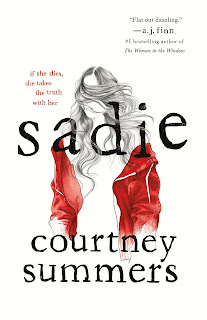 Sadie by Courtney Summers is an eye opener. This book is filled with so much sadness. When you come across the book, know this, Sadie is a very difficult book to read but you won’t want to put it down. I really like that Summers tackles some really difficult subjects. A little about Sadie: Sadie has a younger sister named Mattie. Her mom is an addict that always has a new boyfriend. Sadie does not know who her father is. She is continually getting bullied at school for her stutter. Like I said, not an easy read. Then Sadie loses her favorite person in the world. Her sister. This book deals with so much. If you want a book with hard subjects this is the one for you. Some of the subjects that are covered are neglect, abuse, sexual abuse, drugs, murder, revenge, heartache, the list goes on. 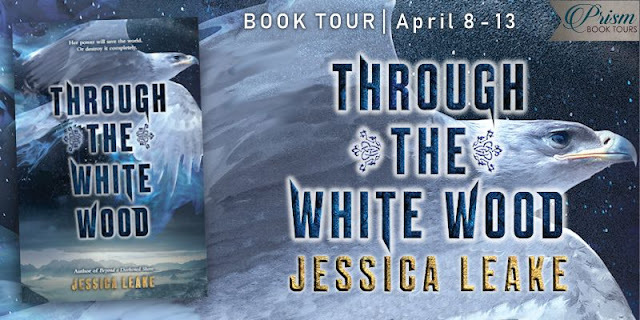 From the very beginning of this book you know that Sadie is out for revenge. The author definitely gives you an easy way out. I thought that the way the Summers wrote Sadie that it was super unique. The story is told through Sadie’s point of view and podcasts. This podcast is obsessed with Sadie and telling her story. I liked the dual narrative because we were able to see the outside of Sadie’s situation but at the same time we got to learn from Sadie herself. This book is not an easy read at all. I thought it was very well written. Sometimes it can be tough reading or even writing about difficult subjects. I thought Courtney Summers did a wonderful job. THE GIRLS: Find Sadie is the first-ever YA thriller podcast. 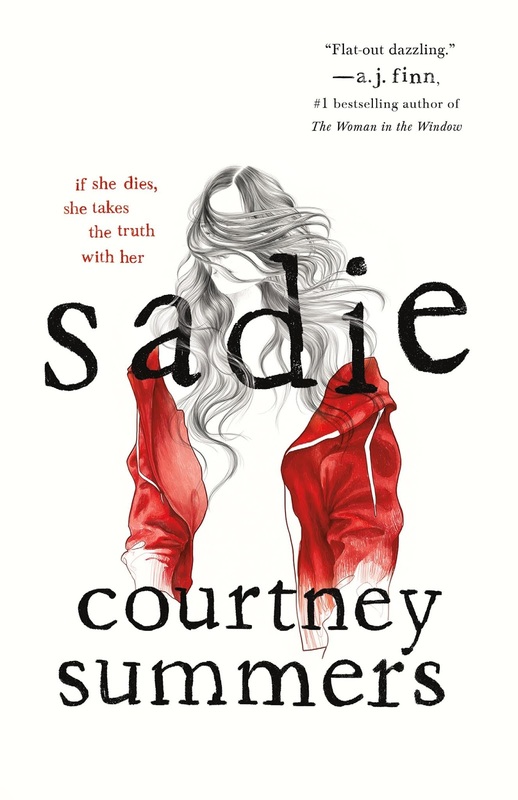 The Serial-like show is based off the novel Sadie by Courtney Summers. In a brilliant move, Summers scripted periodic chapters of the novel like a podcast script, hosted by fictional radio personality West McCray. The six-part podcast series brings these chapters to life with a 30+ person cast, music, and sound effects and was a collaboration between Macmillan Audio, Macmillan Podcasts, and Wednesday Books. Episode 1 launches on August 1st, and the show will air seven weekly episodes available on all the major podcast platforms. The final episode will feature a bonus interview with Courtney Summers and her editor Sara Goodman.